The finest die-struck Tiffany-style solitaires, available in your choice of 3mm width with comfort fit interior, or 2.5mm width, mounted with the prong style and center stone of your choice. This setting is a perennial best seller, and has garnered more customer and jeweler compliments than any solitaire we offer. It is important to note that our Tiffany solitaires are 'die struck' rings, and very solid. 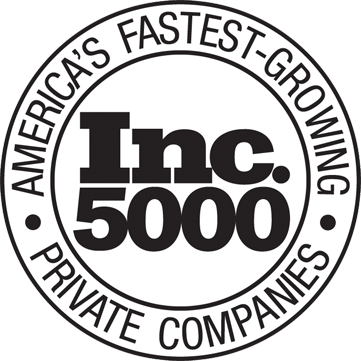 Die striking is a metal forming process that literally compresses the metal crystal structure via a hydraulic press to ensure maximum density and strength. Thus, die struck items have much more wear life (more metal hardness) than cast items because of their superior density. Height of stone off of finger: A 7.5mm round sets 8.7mm high. Height of stone off of finger: A 7.5mm round sets 8.5mm high. "I just received the 1.5 carat H&A round Asha Tiffany cathedral solitaire engagement ring I ordered for my soon-to-be fiancee. I was nervous after I ordered the ring because I wasn't sure if the Asha would look the same way it does on your website. I opened the box and couldn't believe my eyes. Honestly. This thing looks AMAZING. It's beautiful. It's really shocking that a $400 simulant can look so ridiculously good. " That is why the best wedding rings and jewelry are die struck, not cast. To our knowledge, these are the only die-struck Tiffany solitaires in America. Additionally, these Tiffany solitaires are designed to set flush against almost any wedding or eternity band, ensuring a seamless look on your finger. Note: This page allows you to select the Tiffany Cathedral ring, or the metal portion. 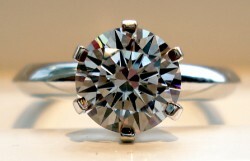 You will need to add a center stone if you want a finished, ready to wear ring. 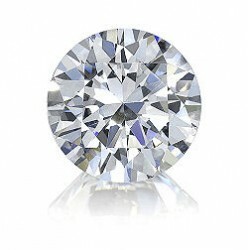 Pricing is for .75-3ct center stone sizes. Larger center stone sizes can be set, by special request. 1)Select your desired center stone from our available loose stone inventory, and add that to your shopping cart. The Tiffany Cathedral can hold virtually any Amora, Asha or gemstone shape. 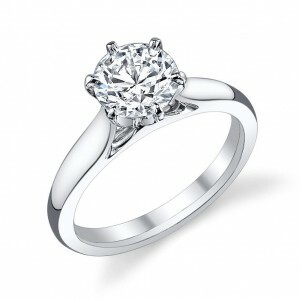 2)Select your desired ring (specifying which metal and prong style), and add that to your cart. At that point, you have a finished ring and can check pricing for your ring and make any adjustments. When you are ready, simply check-out to complete your order. for center stones over 8mm, we use 14K White gold prongs. I just got my ring and it is beautiful. Thank you to everyone who helped with the delivery changes. My wife is going to be surprised and thrilled. Beautiful Ring to Display Big Center Stone! I have several rings from BTD and this one is one of my favorites. I have an 8x10 radiant stone set in it (3mm size) and it is perfect! The quality of craftmanship of the ring itself is flawless and substantial with good amount of metal used.It does not feel flimsy. I have looked at it under magnification and my ring construction with the stone was the right decision to display a large beautiful stone and its flawless. I love my ring!The radiant cut is an amazing cut with much scintillation, sparkles and a right amount of color display. 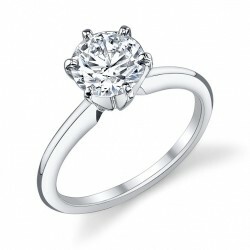 Radiant cut is more sparkly than a princess cut in my opinion and yet it has a similar shape to a princess cut. I also own a princess cut stone and they are beautiful too but the radiant cut tends to be more sparkly.I get lots of compliment or stairs everywhere I go. 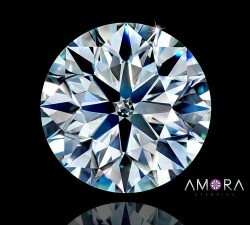 One manager at a jeweler store told me it was one of the most beautiful radiant cut stone she has ever laid eyes on! BTD really puts attention to detail in everything they offer, from rings to stones. I have many pieces from them and they have all been top notch. Thank you BTD for attention to detail and keeping in consistency in excellent quality product. "My boyfriend (now fiance) ordered my ring from BTD (Tiffany cathedral, 3mm, 1.25 round stone) and he proposed last night.I could NOT stop saying WOW. The ring is SO BEAUTIFUL. I love it. LOVE IT! You guys did an awesome job. The stone is so lovely and the quality of the setting is absolutely flawless. FLAWLESS. Please send my thanks to the guys (and gals) who put it together. You have an amazing team." I received my 6mm Tiffany Cathedral Flanders Asha yesterday. It is more beautiful than the pictures. Everyone has commented on how amazing it looks and the cut is incredible. Thank you for the amazing ring and the ease of ordering.